Agricool today announced it has raised $28 million for its system that uses specially designed trailers to grow strawberries in big cities. The Paris-based company has now raised a total of $41 million as it works to meet the growing demand for locally grown produce through technological innovation. 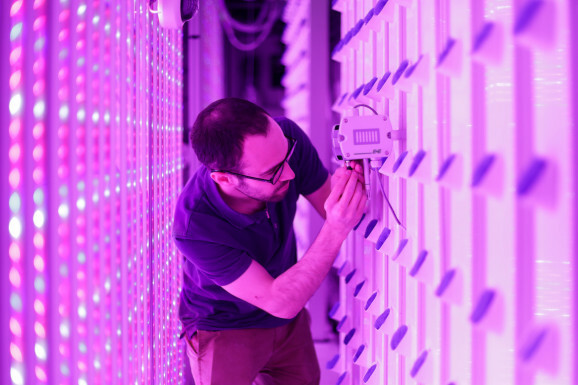 “We are very excited about the idea of supporting urban farming toward massive development, and it will soon no longer be a luxury to eat exceptional fruits and vegetables in the city,” said Agricool cofounder and CEO Guillaume Fourdinier in a statement.